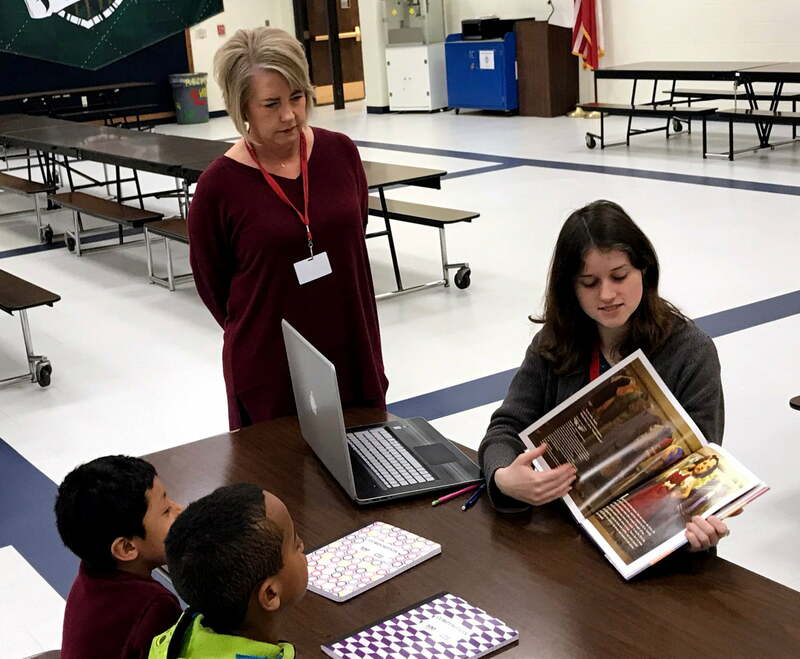 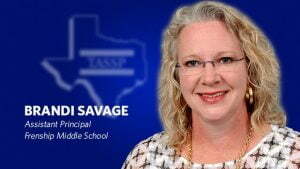 Texas Tech instructor, Dawn Burke, M.Ed., coordinated with North Ridge to offer first-hand experience to her teacher candidate students. 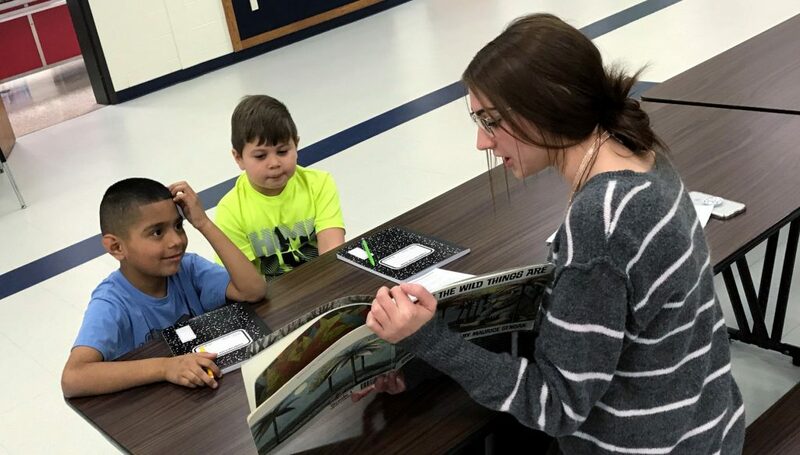 The Tech students come to North Ridge every Monday where they work with the younger students as part of their Language and Literacy Acquisition (Writing in the Elementary Classroom) coursework. The Tech students are in their third year of curriculum.